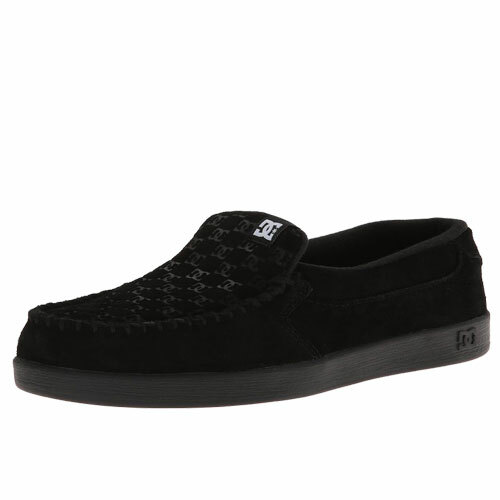 Tags: Boat Shoe, Classic 2-Eye, loafers, mens footwear, Timberland. 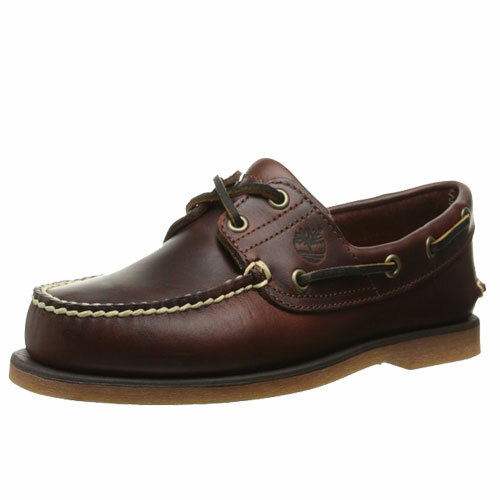 Timberland Classic 2-Eye Boat shoe is prefect whether your on a boat or just taking a stroll by the beach. Product Features: Premium full-grain, sued and nubuck leathers for comfort and long-lasting wear Classic Timberland rugged leathers for comfort, durability and good looks. Handsewn upper is stitched to the midsole and cemented to the outsole for classic aesthetics and the durability timberland demands. 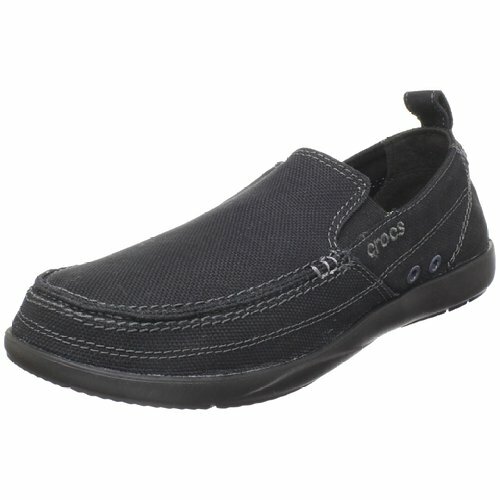 New comfort construction features a full-length EVA insert with an additional layer of Poron® foam under the forefoot for cushioning Slip-resistant rubber outsole for maximum traction and durability. Timberlands Classic 2-Eye boat shoe delivers a traditional nautical feel with grippy rubber outsoles for maximum traction on slippery or wet surfaces and a handsewn premium leather upper. 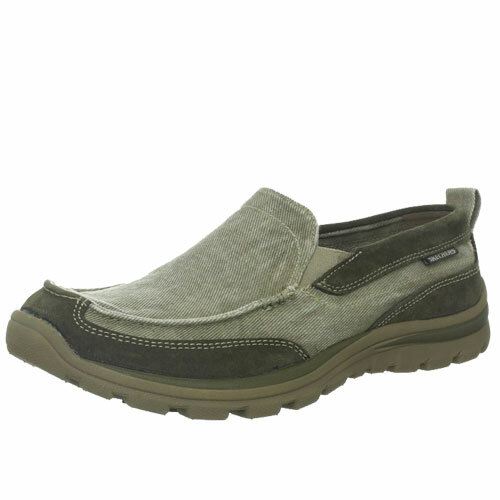 You’ll find yourself wearing these ruggedly casual shoes often, whether you’re actually lounging on the deck of a boat, at the office or strolling around town. Timberland set new industry standards for craftsmanship, durability and protection when it introduced an authentic, waterproof leather boot in 1973. A global leader in design, engineering and marketing of premium footwear, Timberland values consumers who cherish the outdoors and their time in it. Timberland has been an industry leader in the use of both sustainable and recycled materials in its shoes, as well as its footwear packaging. The Timberland Company believes in corporate responsibility and supports numerous civic and social projects throughout the year.